I am working at BaiDu IDL with Feng Zhou now. Fortunately, I was supervised by prefessor JuFeng Yang and cooperated with MingMing Cheng. And received the Master degree from Nankai University in 2017. My interests include fine-grained , video classification, human crowd counting and human pose estimation domain, especially focus on metric learning, attention model, network design and slimming. NIPS named CGNL code are available!. Another paper accepted in NIPS 2018. One paper accepted in ECCV 2018 with oral. Large scale (10,000+ classes) flower classification service can avaiable in BaiDu APP, which build on knowledge graph and hundreds of millions data. We won 2rd flower and 3rd inaturalist in CVPR 2017 FGVC workshop. Got the Best New Artist and the Outstanding Project award in BaiDu IDL. One paper accepted in TMM 2018. Ming received National Scholarship for Graduate Students (￥20,000). Ming was named as Excellent Graduate, and received Outstanding Dissertations Award from Nankai University. 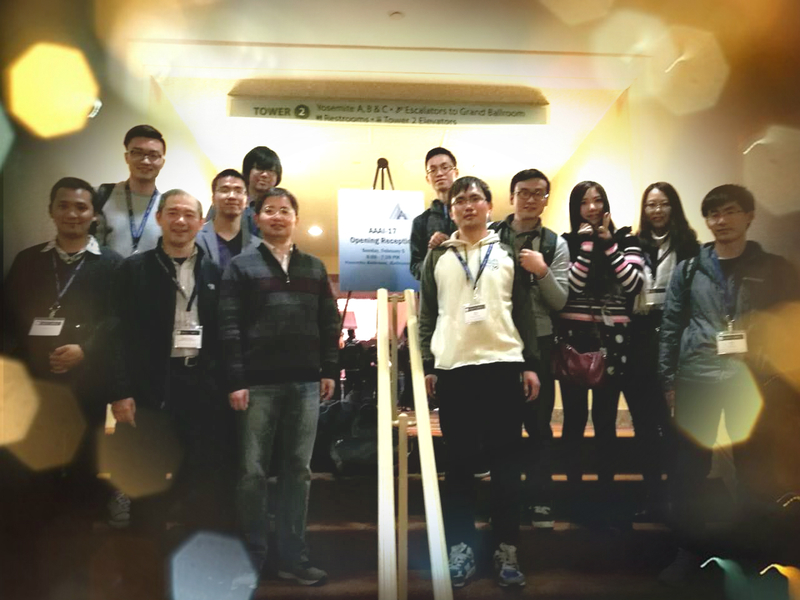 IEEE Transactions on Multimedia (TMM), 2018.
International Joint Conference on Artificial Intelligence (IJCAI), Oral ,2017. IEEE International Conference on Multimedia and Expo (ICME), 2016, Oral . IEEE International Conference on Multimedia and Expo (ICME), 2016.